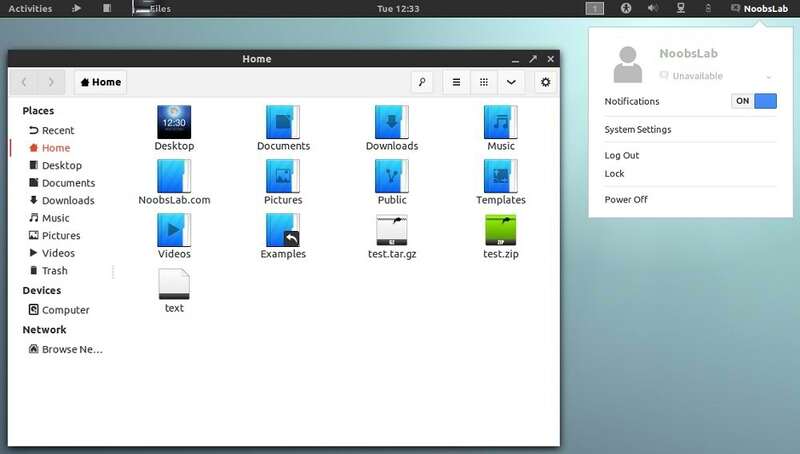 Both themes are well designed by nale12. 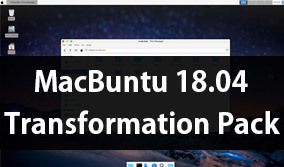 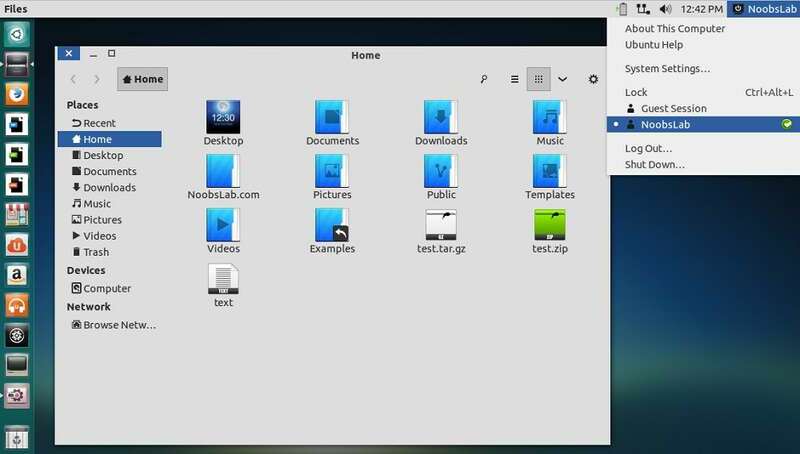 Futura theme contains two versions blue and red, literally it's look like windows 8 theme. 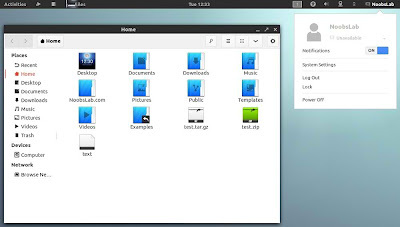 futura theme offers version for GTK3/2, Metacity, Unity, Xfwm4, and Openbox. 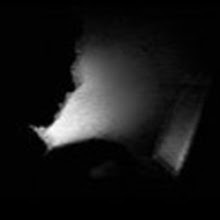 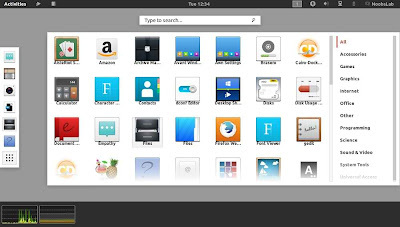 Author mentioned Plus1 theme is inspired by Google Plus and he gives credit to Google. 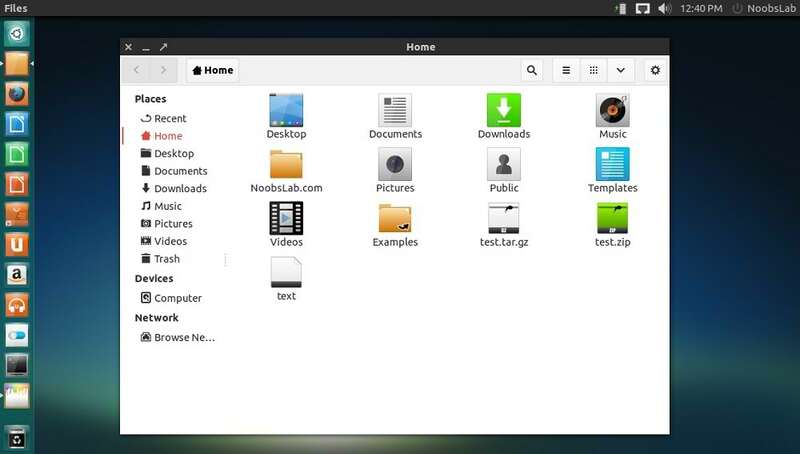 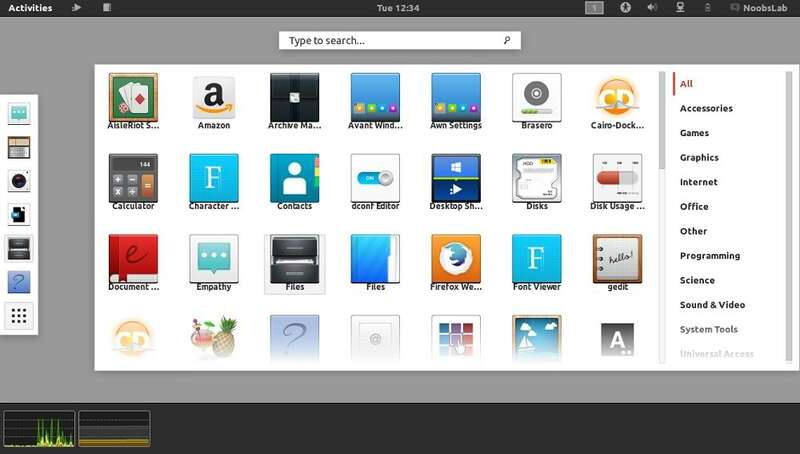 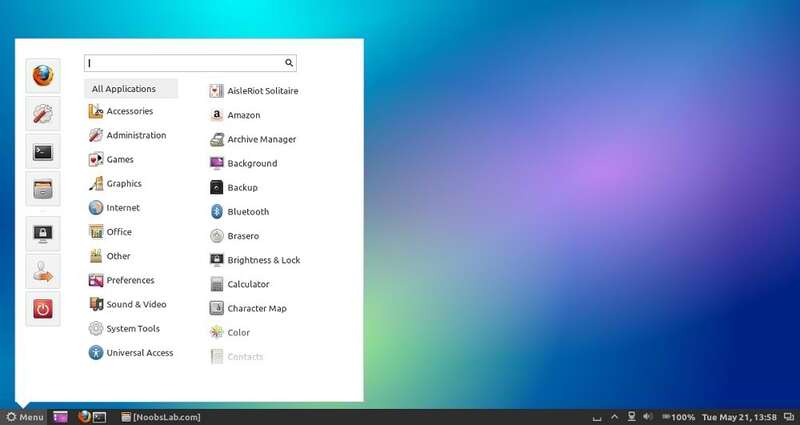 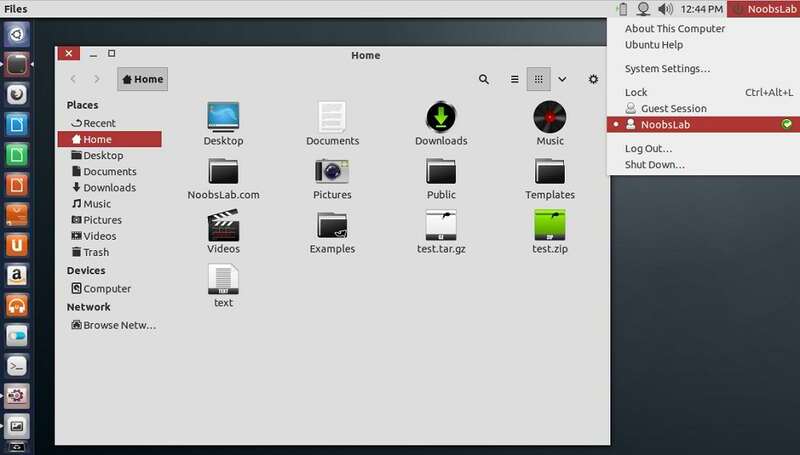 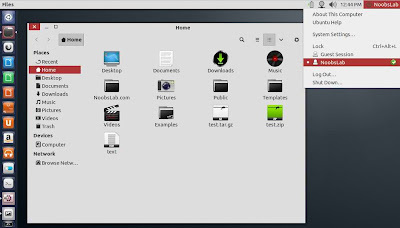 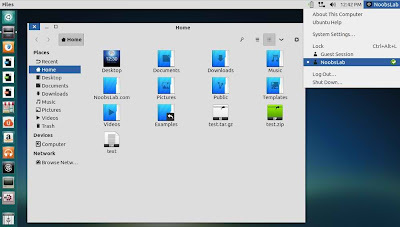 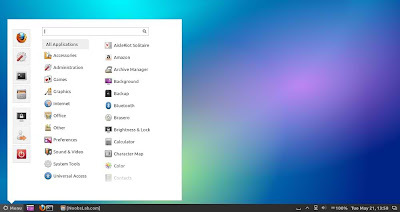 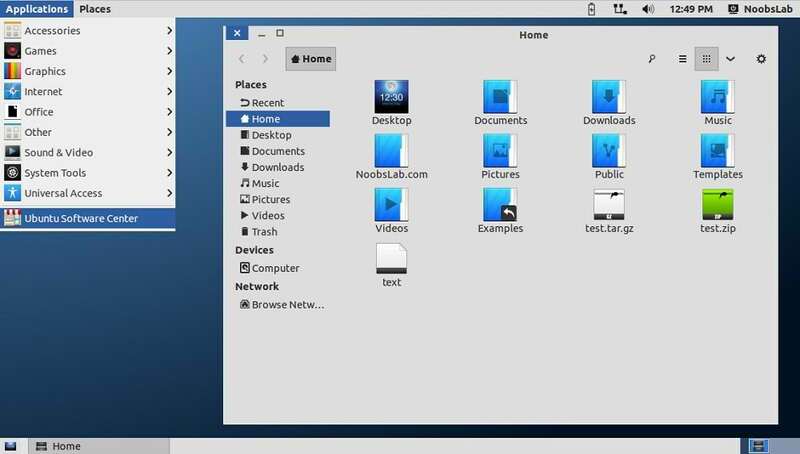 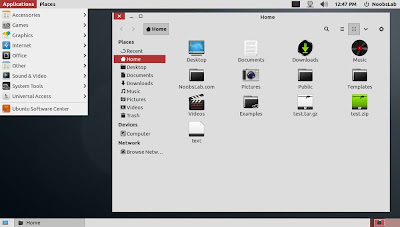 This theme offer versions for GTK3/2, Gnome Shell (3.6.x), Cinnamon, Metacity, Unity, Xfwm4, and Openbox.